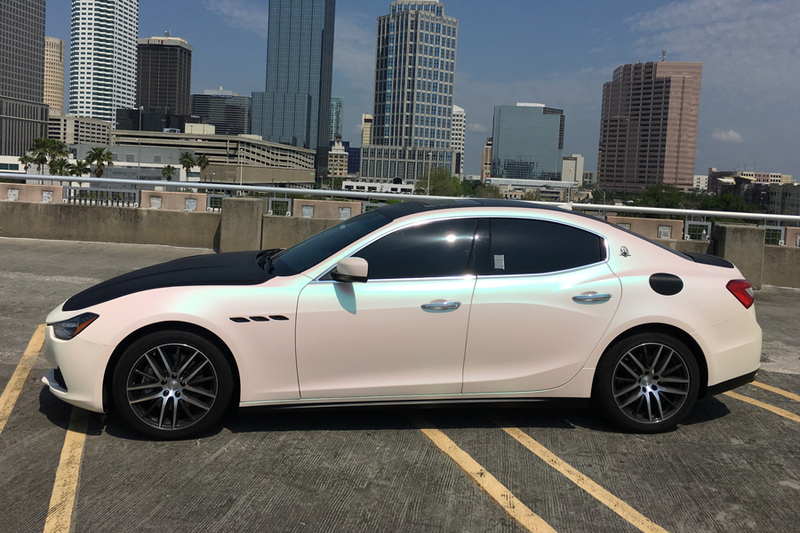 One of the easiest ways to upgrade the look of your vehicle is to change its color, but painting your car is a permanent process that you can’t “take back” very easily if you decide you want your old color back. 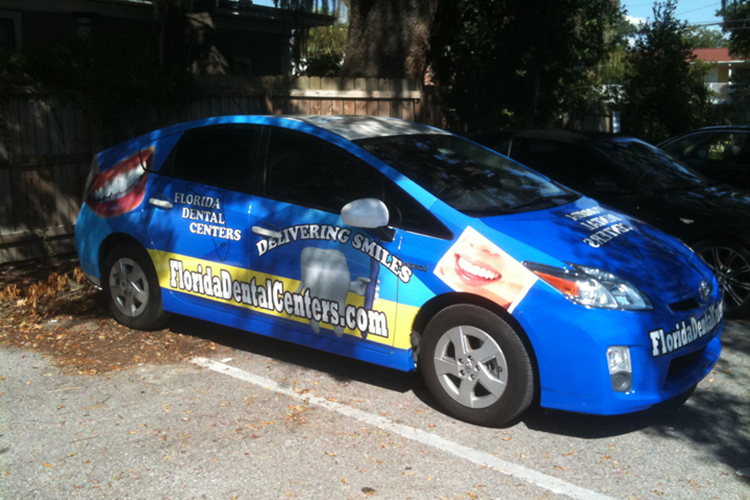 A color change car wrap might be exactly what you need to totally transform your vehicle. 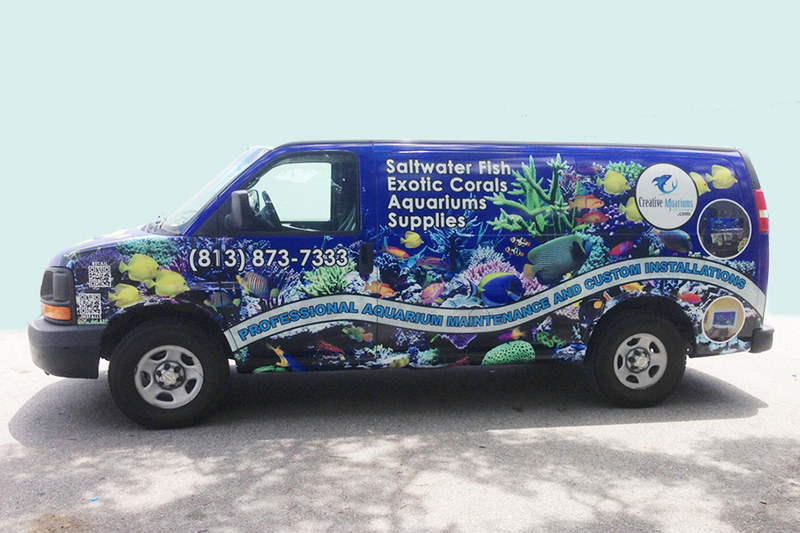 Read on to discover how a vinyl car wrap can change the way you feel about your vehicle. 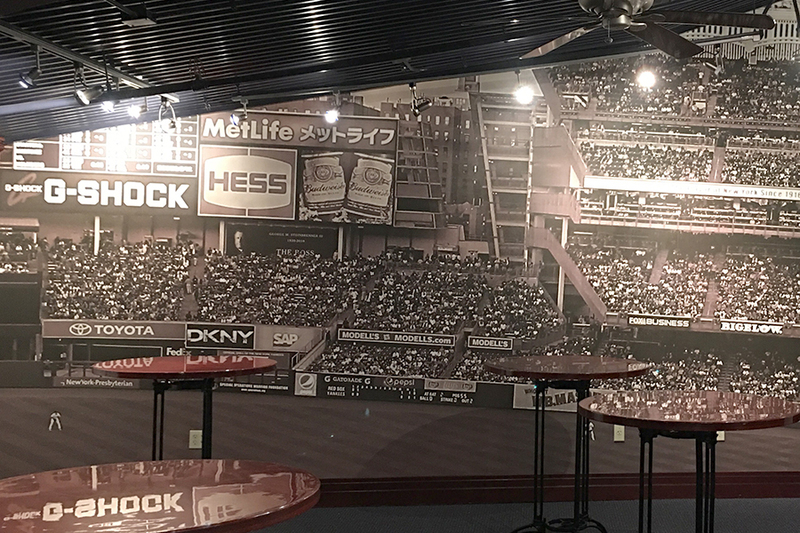 EG Wraps specializes in interior wall murals, vinyl cutouts and custom wallpaper design. Our indoor wallpaper and vinyl are ideal for most wall spaces, where texturing is a consideration. We print all our wall graphics in-house on a wallpaper-like material, specially formulated for our large-format printers. For more information please contact our sales department for assistance. 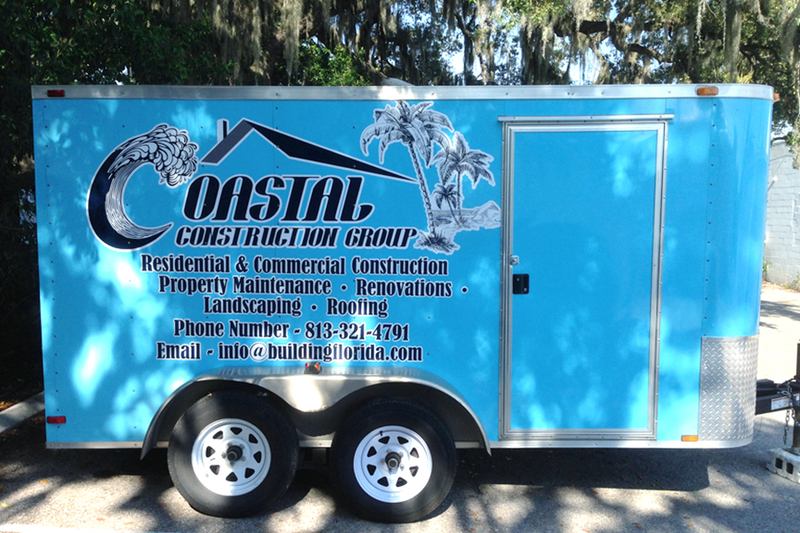 Custom business wraps benefit our clients growth through unique and effective wrap concepts. 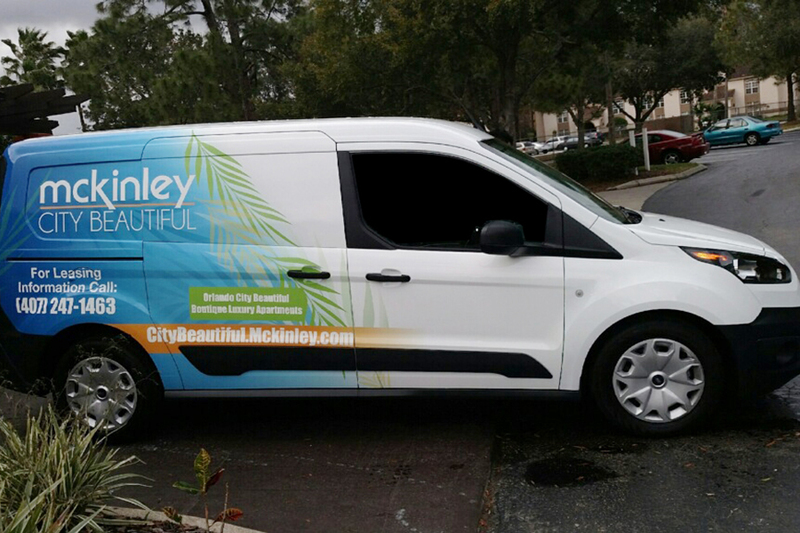 From designing business logos to creating commercial wraps for any small or large business, corporations, multi-vehicle fleets, our in-house designers can handle any design challenge you throw at them. We pair our clients with experienced designers.